This article is 285 days old. 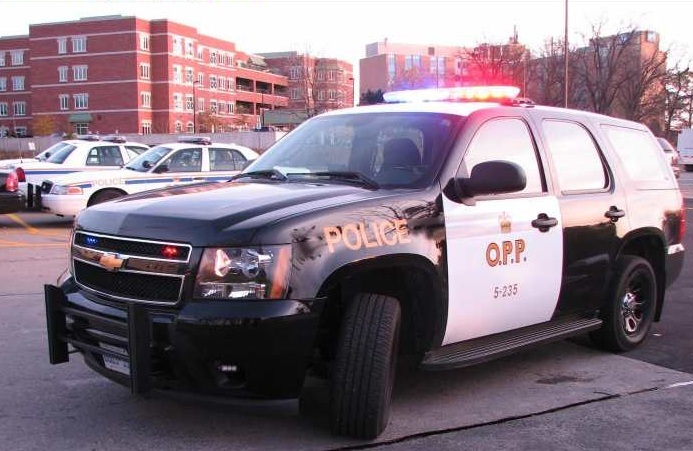 A two vehicle crash in Kingsville has sent three people to hospital. It happened around 3:30pm on Sunday, July 8th, 2018 at the intersection of Road 3 West and McCain Side Road. Injuries range from serious to life-threatening. The OPP’s Technical Collision Investigators are investigating.